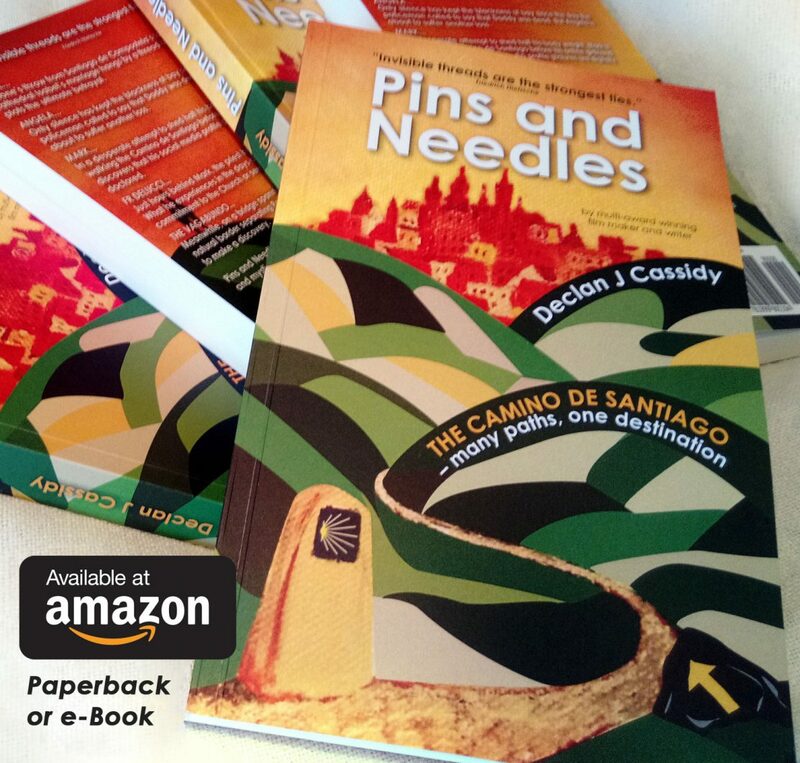 In researching my book, Pins and Needles, I walked the section of the Camino de Santiago that runs, along the Portuguese Way, from Valença to Santiago, 11 times. While quite popular, it is a lot less known than the French route. This makes it an ideal Camino to experience the Way without the overcrowding and commercialism that can be associated with final stretch of the French Camino – especially in high season. In walking this 100+ stage of the Portuguese Way I became something of an accidental expert. I’ve put together a 26 page free, downloadable pdf guide for those who may consider choosing, what truly is, the road less traveled.